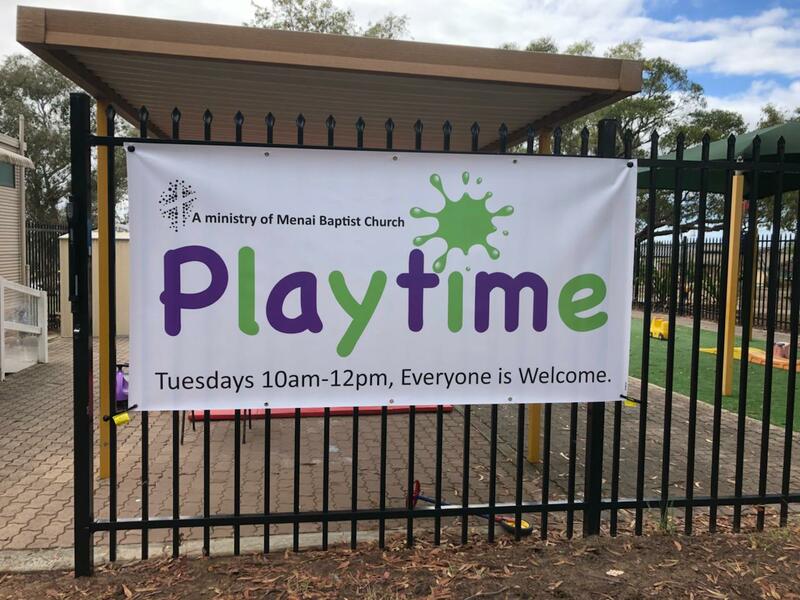 Home / Ministries / Kids PlayTime! 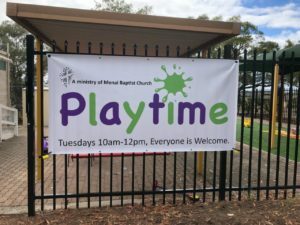 PlayTime is a weekly program geared for children aged 0-5 years with a parent, grandparent or carer. We meet together to play, learn and connect with one another. If you would like any more information please contact Cassy on (02) 9543 3340.